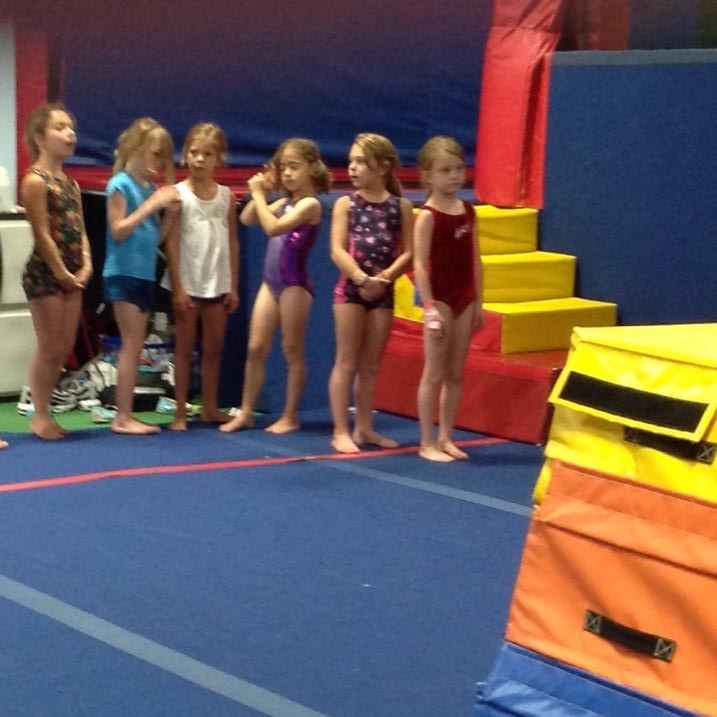 This class is for learning the fundamentals of gymnastics and how to follow directions. This class meets once per week. The class is forty-five minutes long. Monday 4:15 P.M. - 5:00 P.M.
Tuesday 4:15 P.M. - 5:00 P.M.
WEDNESDAY 1:00 P.M. - 1:45 P.M.
Wednesday 4:15 P.M. - 5:00 P.M.
Thursday 4:15 P.M. - 5:00 P.M.
Saturday 10:30 P.M. - 11:15 P.M.